Glenn Miller is well-known for his unique basso profundo voice. His singing career includes numerous performances and recordings as a member of Conspirare, Robert Shaw Festival Singers, St. Thomas Church Fifth Avenue, Choir of Men and Boys, Choir of St. Paul’s Cathedral London, New York Choral Artists, and Vox Early Music Ensemble in Ann Arbor. As a soloist, Glenn has appeared with the Atlanta Symphony Orchestra and the St. Louis Symphony Orchestra and has been featured in operatic productions in Bonn and Prague. 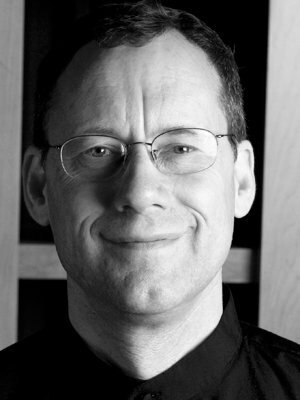 Glenn is Director of Music and Organist at Kirk in the Hills in Bloomfield Hills, Michigan.